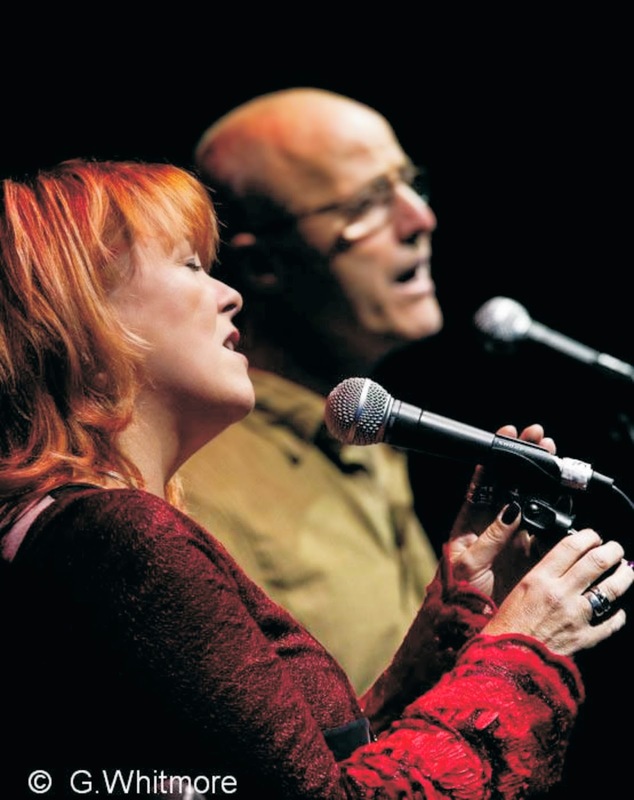 During 17 years of part-time touring, Kip Winter (vocals, accordion, guitar, flute) and Dave Wilson (vocals, guitar, banjo) built a reputation for fine songs, stunning harmonies and spontaneous, (occasionally outrageous!) off-the-wall humour. Dave Wilson is now recognised as one of the UK’s best contemporary, acoustic songwriters. A great wordsmith, his songs are sometimes challenging, often lyrical, but always poetic and have been widely covered, including “Storm Around Tumbledown” recorded by Vin Garbutt, amongst many others. Kip Winter has simply one of the best voices in the business, delivering power and emotion in equal measure. In the past she has sung everything from opera to soul and jazz, but is at her best (and happiest) singing folk and blues. 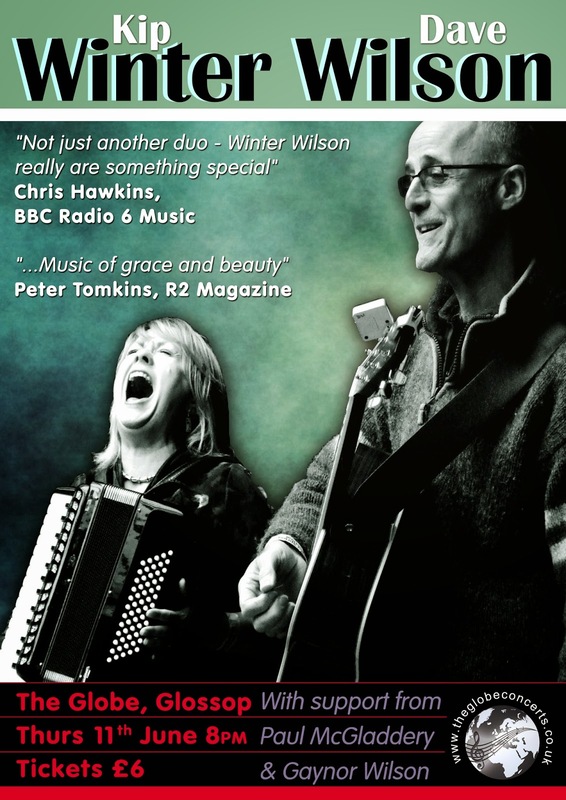 After becoming full-time professional musicians in 2012, Winter Wilson have gone on to be one of the hardest-working duos on the UK acoustic music scene. Their sixth album “Cutting Free” was selected as one of the Daily Telegraph’s top 10 Folk albums for summer 2014, but it is above all their live performances which have continued to delight audiences across the UK. With a full touring schedule for 2015 and an ever-increasing fan base, Winter Wilson’s reputation can only continue to grow. "Not just another duo - Winter Wilson really are something special"
"This is English folk music that deserves to be celebrated because the songs are strong, the themes universal and the performance top drawer"
"Kip Winter and Dave Wilson have a lively chemistry and it's easy to see why they are a popular pair on the folk circuit"